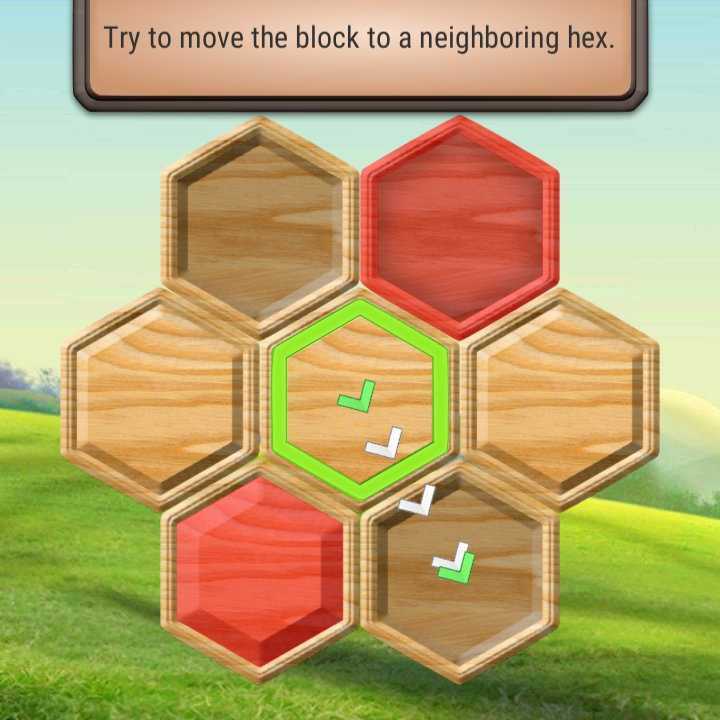 This is a simple hexa puzzle game. The goal of the game to set up a key block in the main slot. Try our game. Excellent brainteaser for relax and developing logical thinking. Shake your brain! 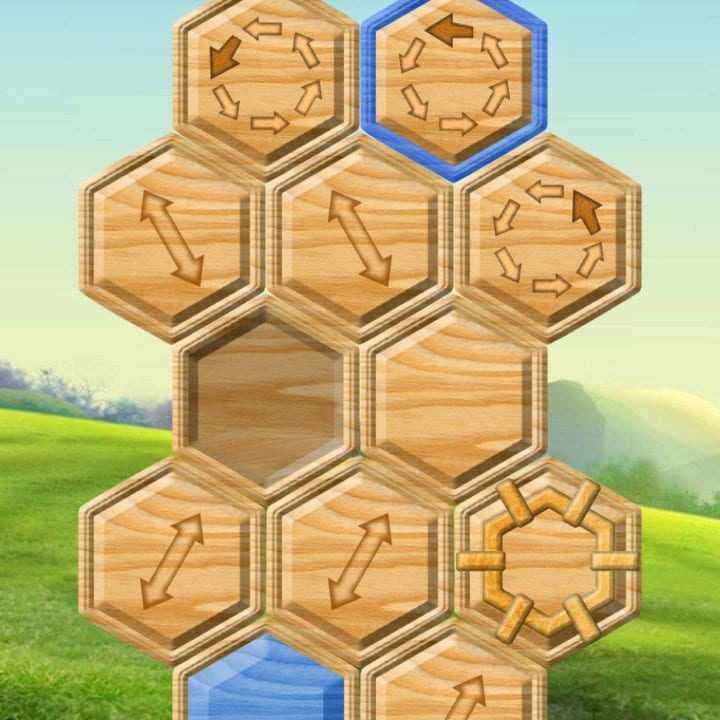 You can select one of 3 play modes: Relax, Challenge and Jewel mode. In Relax mode you can go through the tutorial, earn experience points to get some rewards and (form a) first impression of the game. The atmosphere of flower fields and pleasant music will help you relax and pass all the levels in one breath. Also try a Challenge mode. Background decorations will allow you to immerse yourself into the world of hot desert and the pyramids of Egypt. As in ancient Egypt during the construction of the pyramid you need to move the stone blocks to reach the goal. 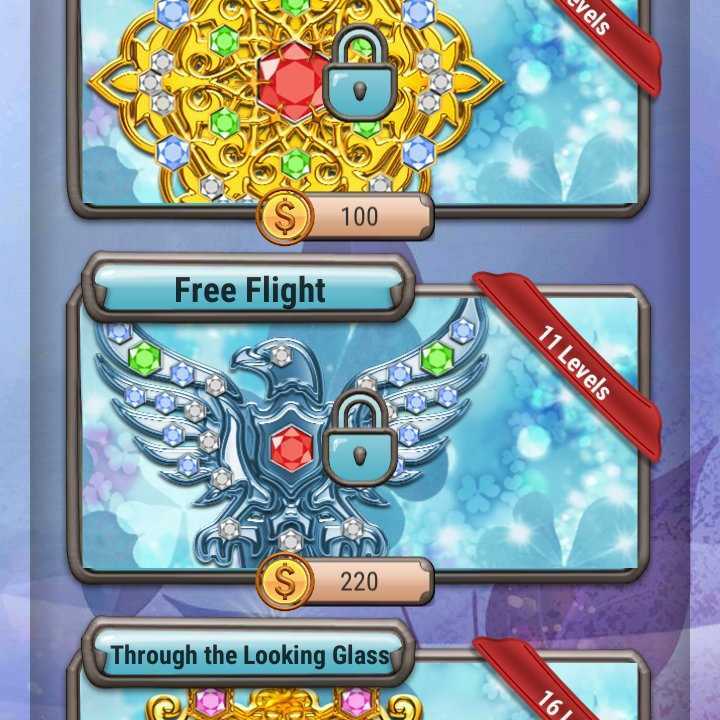 At the end of each level you can get a bonus coins, which can be used in Jewel mode then. In Jewel mode, you have to work hard to get the stones to use them in the jeweler grinding machine. But in the grinding machine you will get a gem that can be used in your inlay Jewelry! Jeweler job requires precision and takes time, but eventually obtains extraordinary beauty jewelry masterpieces! 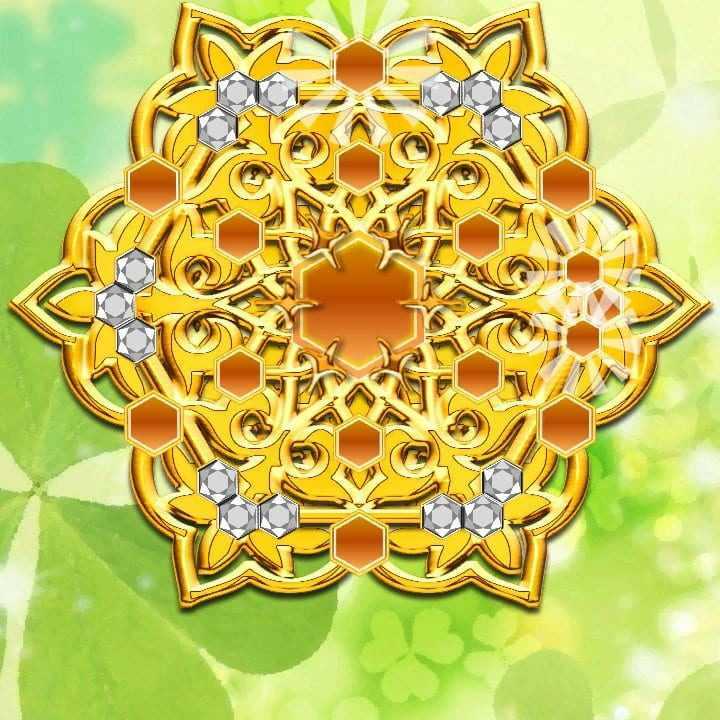 – 10 decor-awards ( for fun and getting gold coins ). Copyright © 2014 - 2019 SocksCap64, All Rights Reserved. Logos, Trademarks, Pictures Belongs To Their Respected Owners. Powered By WordPress. 107 Queries in 0.498 seconds.